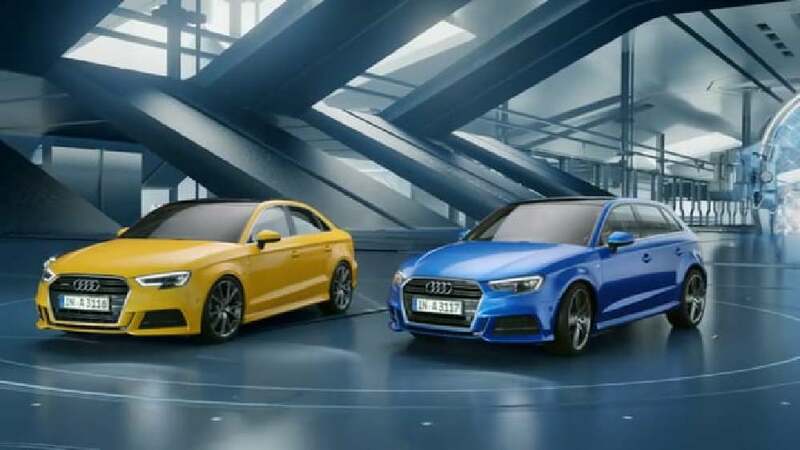 The new Audi A3 is full of innovative features and intelligent assistant systems. To launch it to a target group with a high affinity for technology in a fascinating and playful manner, this spot uses gamification. Based on the idea of “Enter the next level” and featuring almost only computer-generated animations, it shows an Audi driver couple engaged in a breathtaking race through a futuristic Audi Smart Factory. They challenge each other’s driving performance and try to improve it – just like in a computer game. The film, which was accompanied by broad media including a gaming app, was launched in 27 markets worldwide.